One can reach Lakshadweep by flight. The Air India operate daily flight from Kochi to Agatti. Lakshadweep Administration operates ships from Agatti to other islands which are open to visit. The ships have standard voyages. 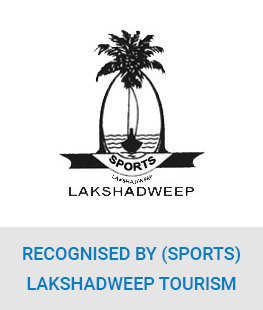 Lakshadweep is basically a restricted area and one need a permit to enter Lakshadweep. However for bonafied tourists the permit and other formalities will be arranged by the SPORTS or through their authorised agents only. There are beach resorts in Kavaratti, Kalpeni, Minicoy, Kadmat and Bangaram. Tourists can stay in these resorts. 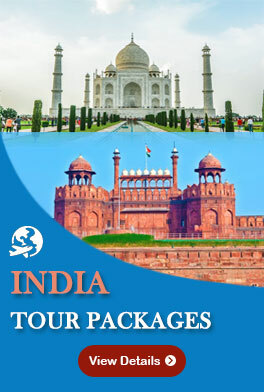 Apart from these one can avail the Samudaram Package and stay on board the ship "MV Kavaratti" and visit three islands Kalpeni, Kavaratti and Minicoy. Lakshadweep is located off the Kerala Coast in Arabian Sea. Lakshadweep Islands are one of the few remaining virgin islands surrounded by beautiful shallow lagoons. One can engage in water sports like Kayaking, Canoing, Snorkeling and Para Sailing. Adventures can Scuba Diving in these islands.